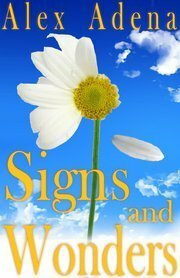 Signs and Wonders, a Christian novella by Alex Adena, is available for free today on Amazon and Christianbook.com as an ebook. You can download it and read it on your computer if you don’t have an e-reader. Worth checking out! I’m going to!